Best military intelligence site on the web. A must read. 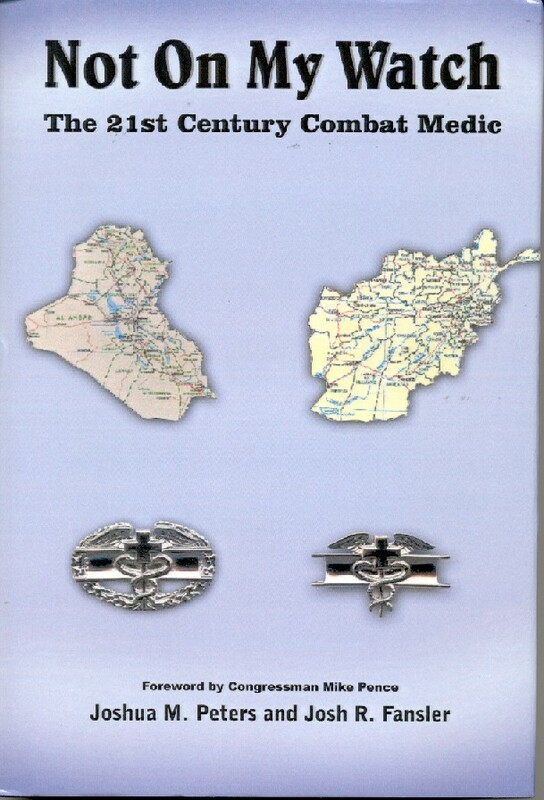 search by title for "Not on my watch"
A first hand story by two Combat Medics serving in Afghanistan and Iraq. With a forward by Congressman Mike Pence. Walter Palmer was a fantastic interview. 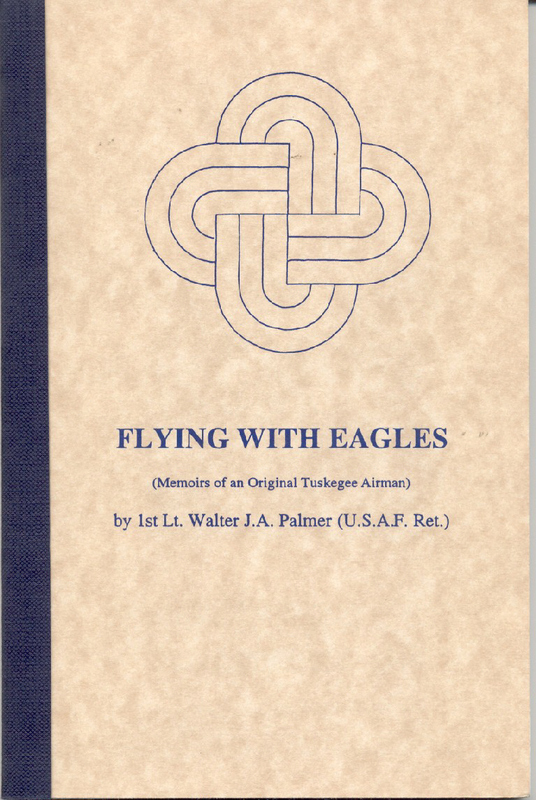 Lt. Palmer writes as well as he flies in this autobiographical adventure.